Passing a balanced budget is the only thing Colorado lawmakers are required to do during the annual 120-day legislative session. A strong economy means there is more general fund money to spend on priority items including roads and schools. The 'long bill' as its known has cleared the Democratic-controlled House and now goes to the Senate which is controlled by Republicans. The Democratic controlled House passed the state budget on Friday with five Republicans backing it. The bill now heads to the Republican controlled Senate. As part of our weekly Capitol Conversation series, Bente Birkeland talks to other statehouse reports about the debate and what to expect going forward. Colorado lawmakers are only required to do one thing during their annual legislative session: pass a balanced budget. After several days of discussion, members of the Democratic-controlled House did just that. 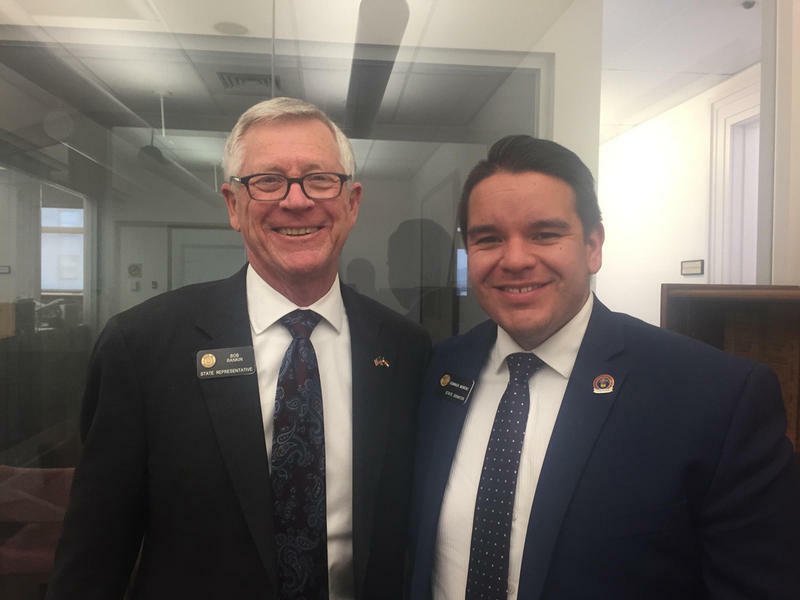 It had bipartisan support with four Western Slope Republicans and one Colorado Springs Republican joining the Democratic majority. "It looked like the task would be daunting, but I think we just ended up with a really harmonic convergence of budget forecasts and certain events that occurred that allowed us to not to face as many dramatic cuts as we thought we were going to have to face," said Representative Dave Young (D-Greeley), a member of the bi-partisan joint budget committee that wrote the budget bill. State lawmakers are set to debate the annual budget, which funds everything from roads and schools, to healthcare and parks. 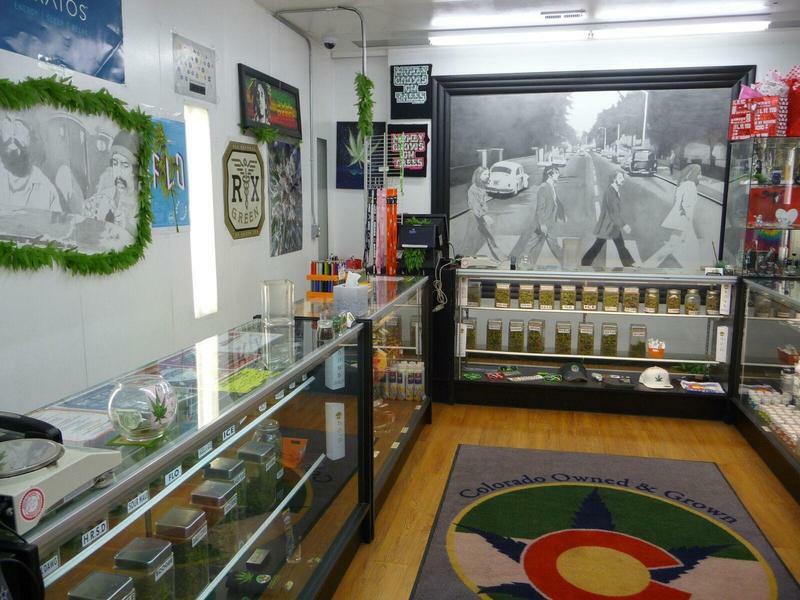 This year Colorado has a shortfall, so that means making budget cuts. As part of our Capitol Conversation series, Bente Birkeland talks to other statehouse reporters about some of the major budget issues. UPDATE 04/14/15: The Joint Budget Committee, charged with negotiating the differences between the House and Senate budget proposals, stripped this funding amendment from the budget. The eventual budget plan will still need approval from both chambers. ORIGINAL POST 04/09/15: Lawmakers in the House initially passed the state's annual budget yesterday. 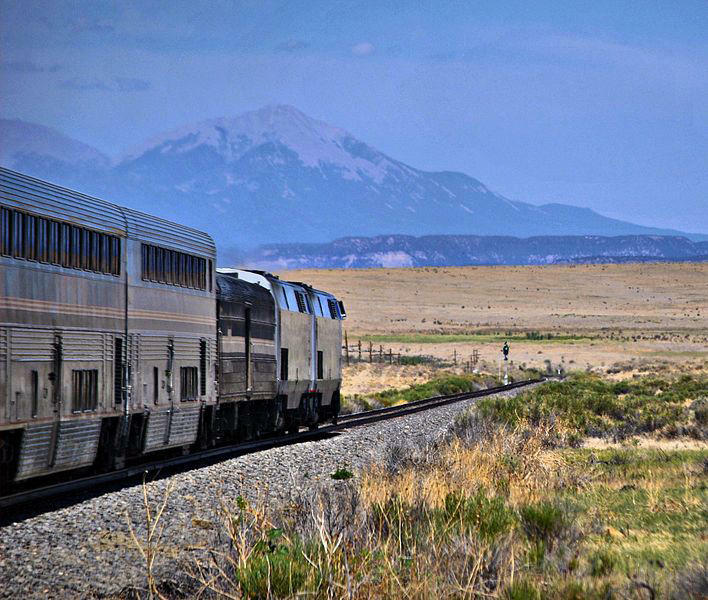 After hours of debate, the chamber decided to set aside money to help preserve a passenger train that runs through southeastern Colorado. Bente Birkeland has more from the state capitol. 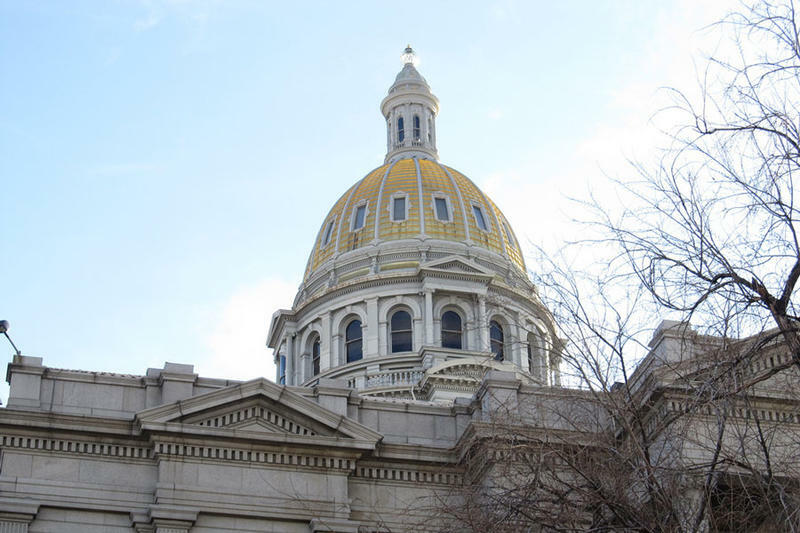 With Partisan Wrangling In The Senate, What's Next For The Colorado Budget? 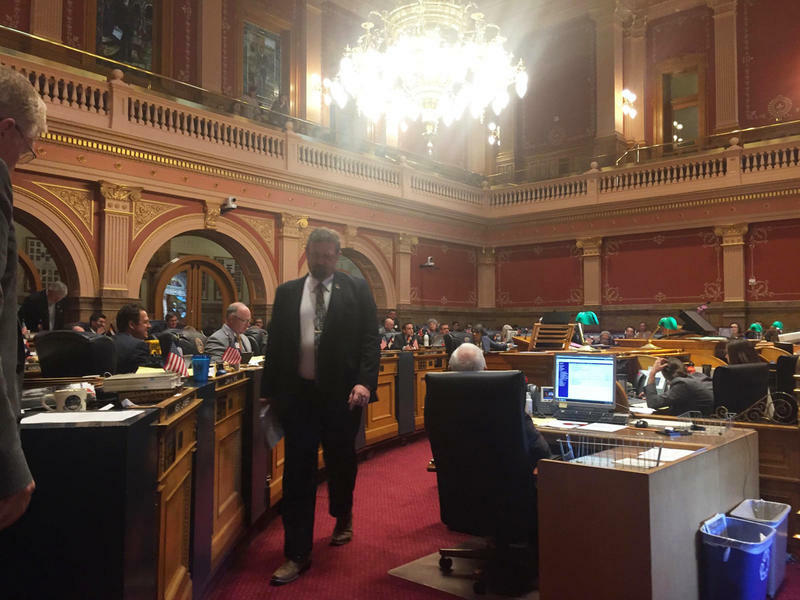 The annual Colorado budget is making its way through the statehouse. It cleared the Senate on a vote of 21 to 14, passing largely along party lines, with three Democrats joining Republicans to support it. What are the dynamics in play? The annual Colorado budget is making its way through the statehouse. It cleared the Senate on a vote of 21 to 14 passing largely along party lines, with three Democrats joining Republicans to support it. We asked John Frank with the Denver Post and Ivan Moreno with the Associated Press to talk about the dynamics at play.